Great with lighter foods, peppered white fish, and creamy cheeses. Easy to make and easy to enjoy, Vintners Reserve wines offer excellent quality flavors and aromas and there almost 30 available styles to choose from.eat wine regions in the world. 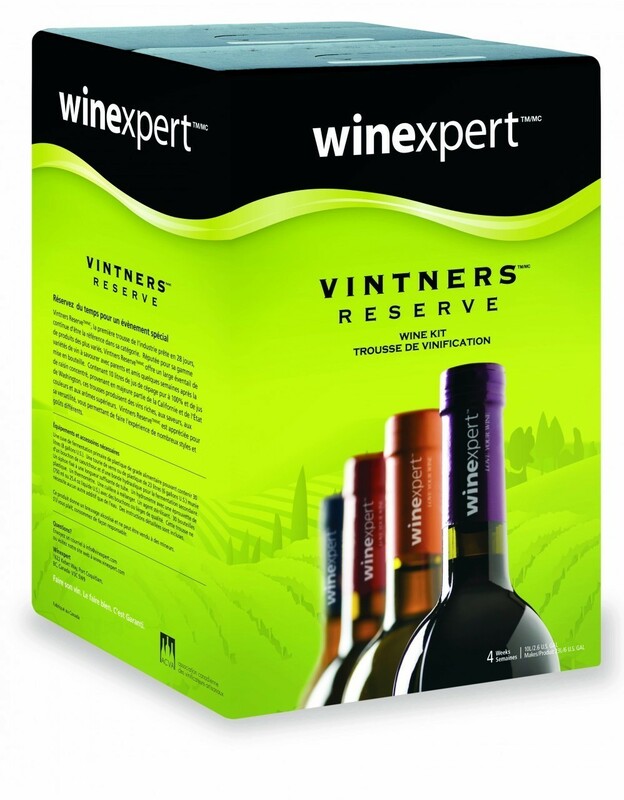 Vintners Reserve Pinot Gris is a Refreshing and light-bodied wine. This wine shows green apple, pear and honeydew, drinking well while still young. Great with lighter foods, peppered white fish, and creamy cheeses. Sweetness: Dry | Body: Light-Medium | Oak Intensity: None.